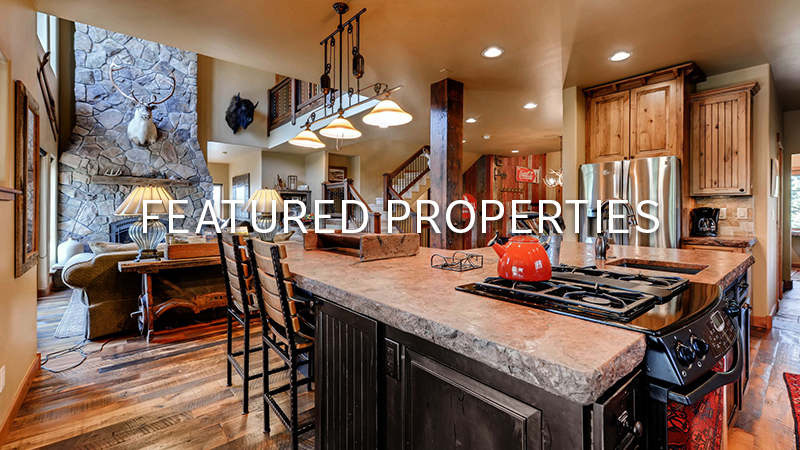 Colorado Rocky Mountain Resorts offers the best selection of vacation summer & ski condos, townhome, and private home rentals in Summit County. 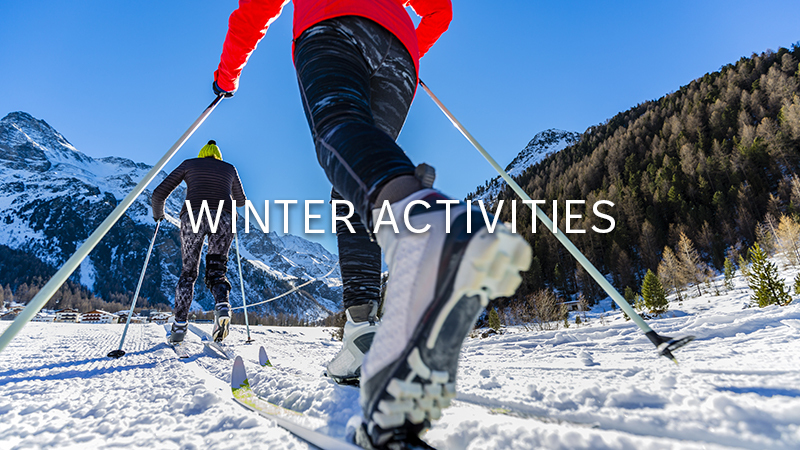 Enjoy hiking, biking, rafting, and more this summer and skiing, snowboarding, and endless fun in the winter. 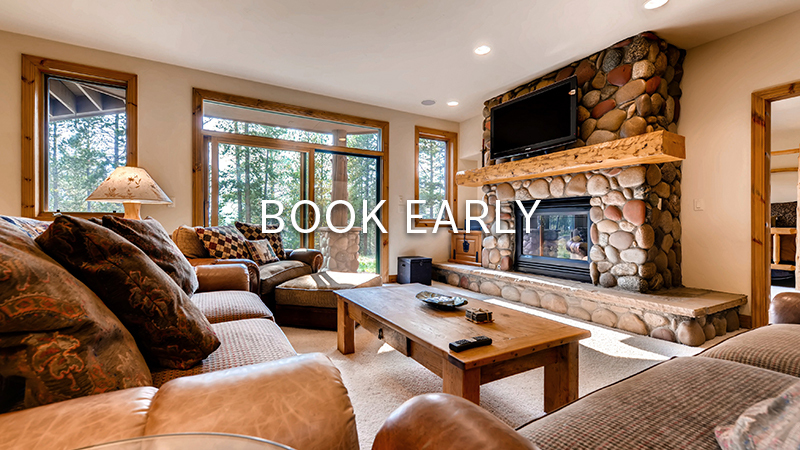 With lodging in Breckenridge, Frisco, Copper Mountain, Silverthorne, Dillon, and Keystone you're sure to find the perfect Colorado mountain vacation rental. 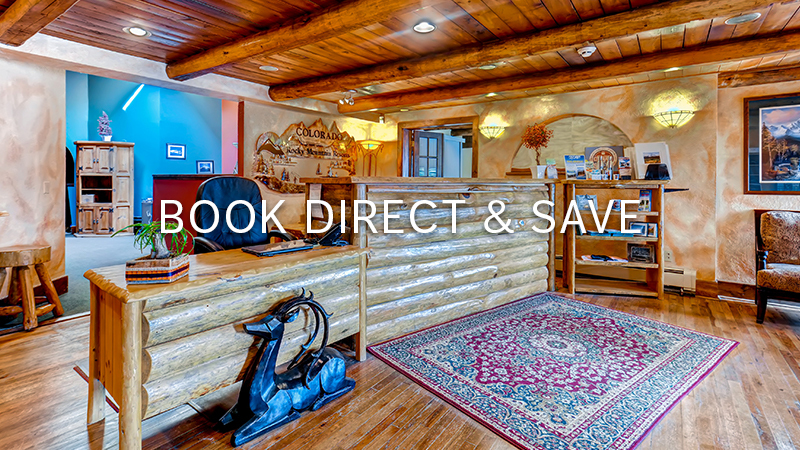 Book today and let us welcome you to the Rocky Mountains. 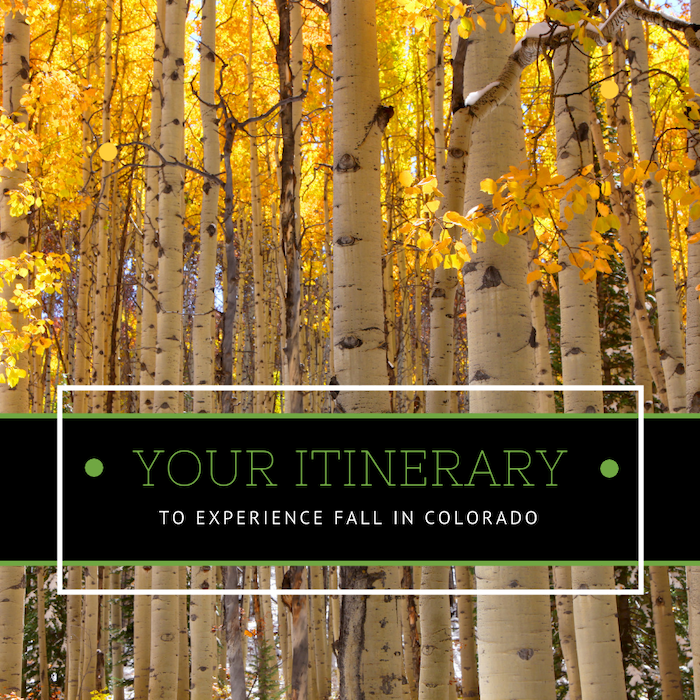 Colorado is a state steeped in adventure, history and culture. From the Railroad men, to the Cowboys and Indians, to the gold miners, there is always a piece of history not far from you. There are ancient cliff dwellings, museums dedicated to the past, old ghost towns, wide open prairies, rolling rivers, beautiful mountains, abundant wildlife and breathtaking blue skies. If you come and visit you are sure to love your trip! 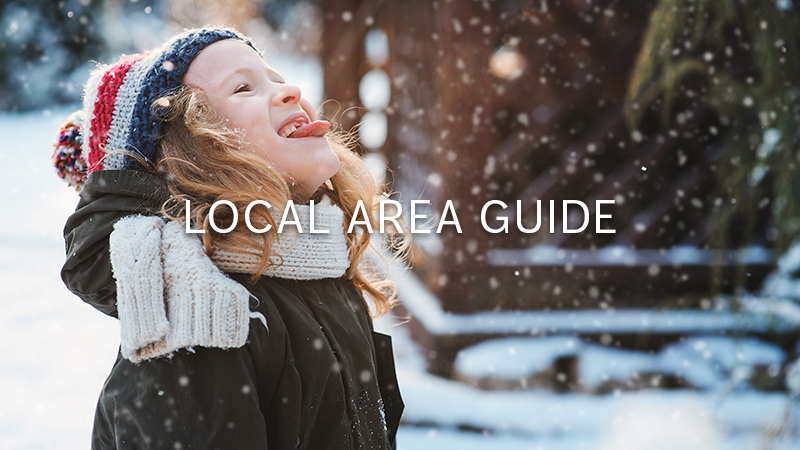 There is so much to do and see that you are sure to want to stay. 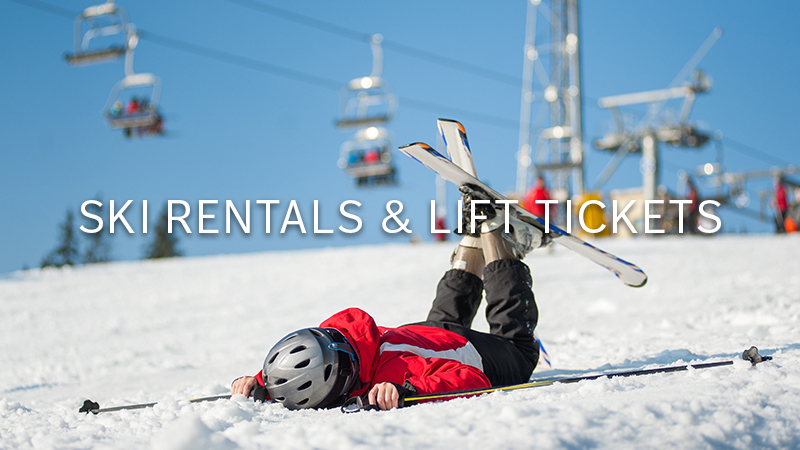 Make your next ski vacation a Breckenridge ski vacation with great lodging and you won't be disappointed.